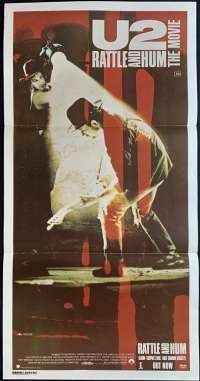 A concert movie on an unprecedented scale, Rattle and Hum captures U2 - on and off the stage - during their triumphant Joshua Tree tour. From the giant technicolour staduim celebrations to the black-and-white intesity of the indoor shows, this is U2 at their best. Follow the group across America, exploring new influences, playing with the legendary B.B. King, on a journey which takes them from Dublin to Graceland, from San Francisco to the streets of Harlem, from The Joshua Tree to Rattle and Hum. 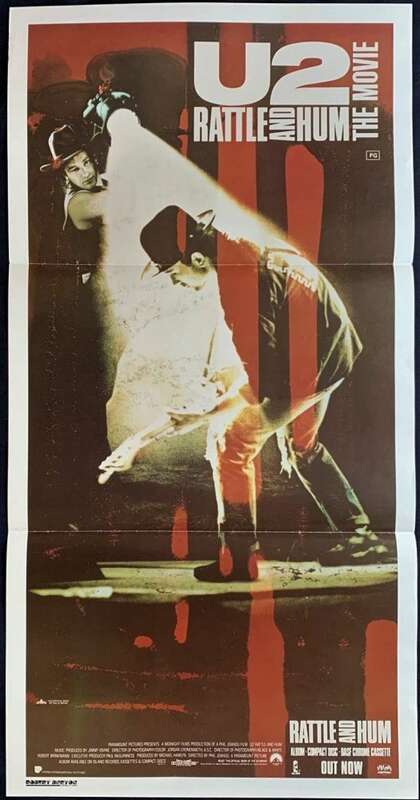 A concert movie on an unprecedented scale, Rattle and Hum captures U2 - on and off the stage - during their triumphant Joshua Tree tour. From the giant technicolor stadium celebrations to the black-and-white intensity of the indoor shows, this is U2 at their best. Follow the group across America, exploring new influences, playing with the legendary B.B. King, on a journey which takes them from Dublin to Graceland, from San Francisco to the streets of Harlem, from The Joshua Tree to Rattle and Hum.